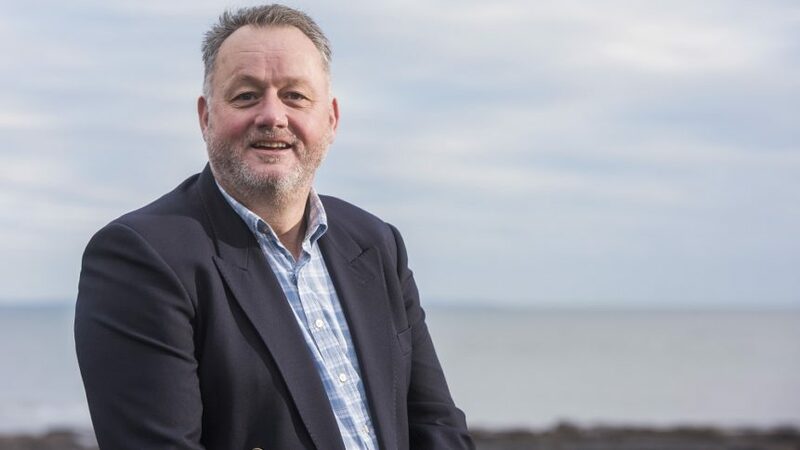 In a first for Scottish salmon farms Loch Duart, the independent salmon farming company, has partnered with award winning environmental organisation Plan Bee Ltd. to protect Scotland’s unique pollinators, the honey and bumble bees. It’s a long-term strategic biodiversity initiative, with hives installed at a Sutherland site near the farm and enhance habitats for native bumble bees in the Uists. This first stage of the project aims to encourage and sustain Scottish honey bee populations in the remote far North West coast of Scotland, which has a unique microclimate that provides a welcome home for the new bee populations. Loch Duart’s new Plan Bee hives located in Sutherland are just part of an extensive pollinator project. With a long term approach to these projects the aim is to plant a range of native flowers and wild forage gardens in the areas. Plan Bee will provide Loch Duart with a bee management plan and a dedicated beekeeper who conducts regular site visits and assessments to ensure the good health of both bees and plants. 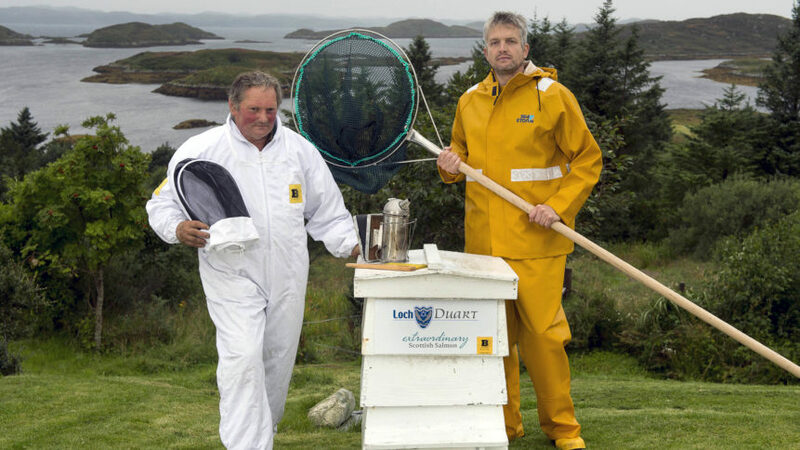 Honey produced in the hives will be used in Loch Duart salmon recipes by Patrick Evans, Loch Duart’s Food Ambassador. 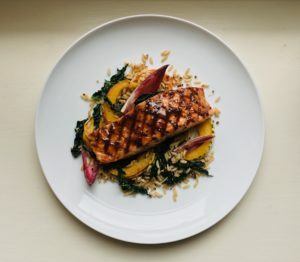 Once the salmon is halfway cooked and the first criss-crossed side is facing upwards, spoon over a few table spoons of the glaze.